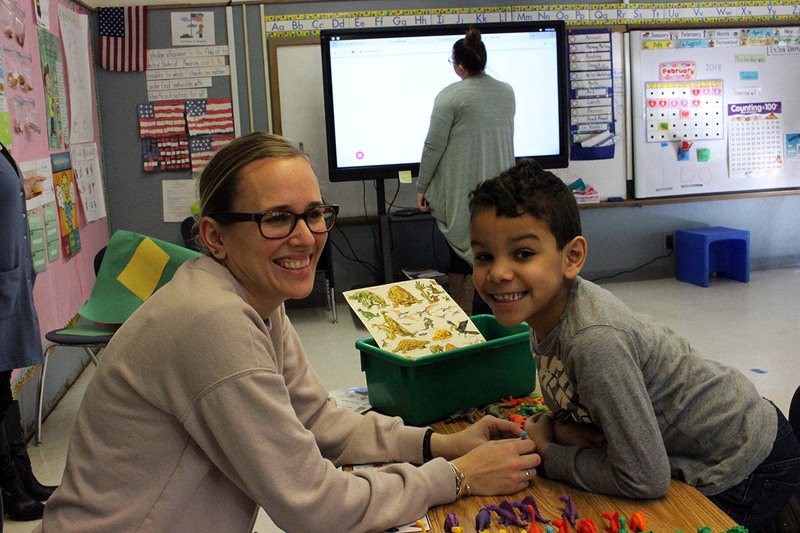 The Cape Cod Collaborative is an educational organization providing a full range of instructional and support services to the students, parents and public school staff of our 19 member districts, whose needs are best addressed through a multi-district effort. Our student services include: alternative education programs for low incident, special needs populations; programs for the multi-handicapped; therapy and services for students requiring specialized support; and a full range of transportation services for both the special needs and general education population. We coordinate collegial sharing opportunities for various professional groups, conduct executive searches and offer a wide range of professional development and training opportunities for the educators and support personnel of our member districts. The Cape Cod Collaborative provides a wide range of services to students and staff. Our student services include: alternative education programs for low incident, special needs populations; programs for the multi-handicapped; therapy and services for students requiring specialized support; and a full range of transportation services for both the special needs and general education population. Our student services incudes a full range of transportation services for both the special needs and general education population. The Collaborative currently has a fleet of 85 school buses, and is always looking for new partnerships so they help districts meet their student transportation needs at better-than-competitive costs. The Cape Cod Collaborative offers a variety of professional development and training opportunities for the educators and support personnel of our member districts. Most often these courses and events are also available to nonmember district personnel. We partner with our 19 school districts via a web-based program known as SMART EDU PD. This platform allows for the networking of resources, course registration and comprehensive record keeping, with regard to all professional development offerings administered by the Cape Cod Collaborative.